A few friends come together to talk about all things Anthem after potatoing their way to victory in many games of similar genre. The adventure by EA and BioWare is all the buzz and The Potato Heads come together to keep you updated, hoping to engage listeners with interesting topics and opinions about Anthem the game. The Potato Heads are changing the schedule due to busy lives. Keep strong Freelancers! The Potato Heads address the elephant in the room and major issues in Anthem. The Potato Heads discuss recent Anthem news and review their current Javelin impressions. The Potato Heads roll through the first weekend on PS4 noting the good and bad in the current state of Anthem. The Potato Heads review the reviews in the manner of reviewing reviews... am I right? The Potato Heads discuss all the news as the calm before the storm (Anthem release) is upon us. The Potato Heads review the Anthem open demo from BioWare and share their thoughts. 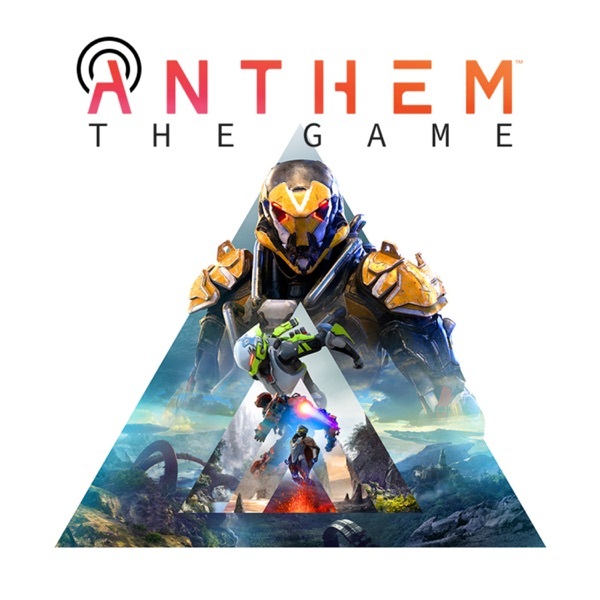 The Potato Heads review tips and suggestions to prepare everyone for the Anthem Open Demo. The Potato Heads discuss their first experience with Anthem and how they felt. The Potato Heads wanted to talk about the latest Developer Live Stream from BioWare. The Potato Heads revisit their first impressions about Anthem from reveal to current state. The Potato Heads introduce themselves and what got them interested in Anthem.